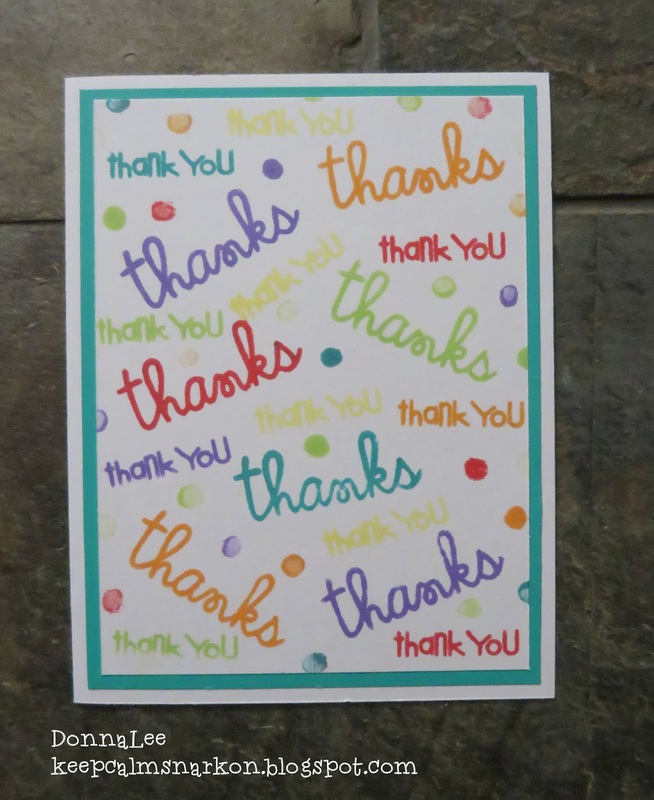 This week we want you to make a quick thank you card, and by quick we mean 30 minutes or less (and time yourself). As always we would love for you to join the crew and play along! While you are there please share some crafty loves and comments with the rest of the crew! Get yourself a Mono sand eraser for those pesky ink booboos. Awesome card, great design I can imagine the patience with stamping all those "thank yous" Super creative. What a fun and festive thank-you card. I love the pencil erase as a stamp!